All our students get their own recordings online and on CD. 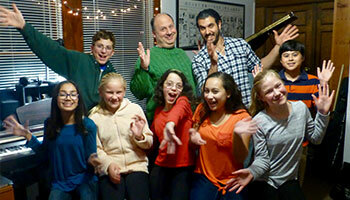 Students are classically trained, but also learn jazz, pop, Broadway and even write their own music. 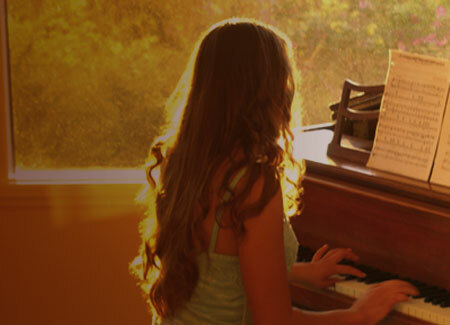 Piano lessons for all ages combined with the very latest in music technology. Whether you’re a newcomer or an experienced musician, we can help you develop your talent. Find out how. 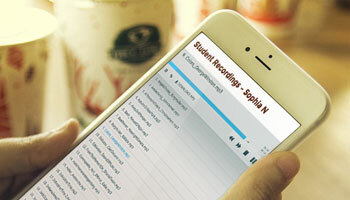 Everyone can listen to and download each student’s own music files they have created at the studio. Each student has his or her own page of recordings that can be listened to, shared, or downloaded from the page anytime, from anywhere in the world. Special programs for The Young Beginner, Junior High and High School, and our Adult Student Program provide a fun and inspiring environment for all students. 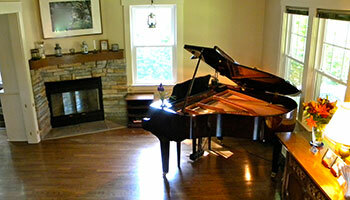 Traditional lessons with a variety of styles: classical, jazz, blues, popular, new age, composition and music theory. 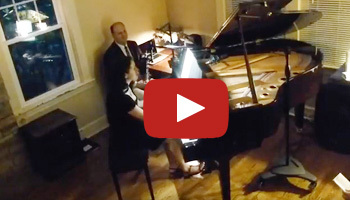 Listen to our students play everything from Bach, Beethoven, and the Beatles. Click the playlist above to hear our students, or visit our YouTube channel to choose for yourself. “Ever since I started writing my own little piano pieces in the 7th grade, this studio has allowed me to explore my own voice and perform pieces for other students. I can’t thank Mr. Nazzaro and the crew enough for helping me really see how important music is in my life.”~ FRASER W.
“Playing piano has not only become one of my passions, but it has also allowed me to step back from school, athletics, and homework to enjoy something that is both relaxing and cathartic.” ~ MEGAN S.
“Studying at the studio has helped sculpt me both into the musician and person I am today. It was here where I discovered my true passion for music, which then opened numerous doors for me from there on out.” ~ BRYNNE B. Every student at this studio gets a professionally mastered CD of the music they record each year. 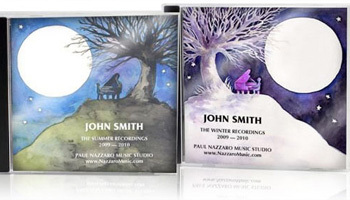 Recording your own CD is a tangible goal. It is something permanent you will always have to show for the hard work you do throughout the year. And it’s encouraging to see your progress from year to year. Being a Supportive Piano Parent. 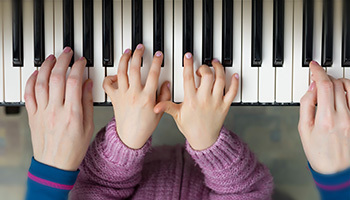 Successful musicians from around the world have noted that their parents’ encouragement and love of music to be the most important element in sparking their interest in music. Here are some tips for having music be an enjoyable experience for you and your child. Each spring our students showcase their talents and hard work they have done throughout the year for their parents, relatives, peers, and friends. Pieces encompass a variety of styles and genres, including classical, jazz, blues, popular, and new age, as well as original pieces students have composed during the year. This is a memorable event. 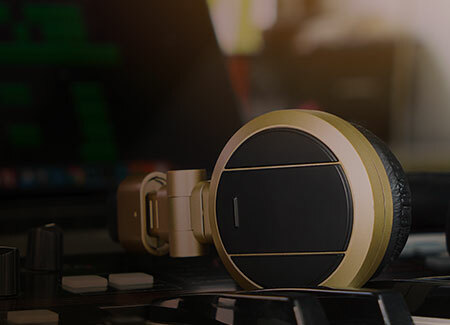 Call us today and get started making music! Or fill out the form below.